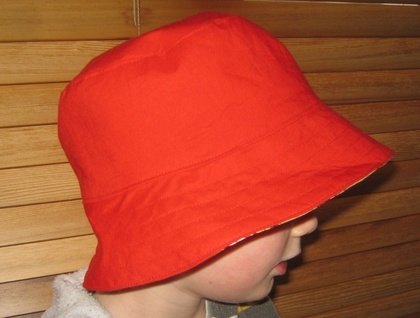 "With summer just around the corner it’s time to start thinking about protecting the wee man in your life from the sun. This is the perfect hat for busy boys. 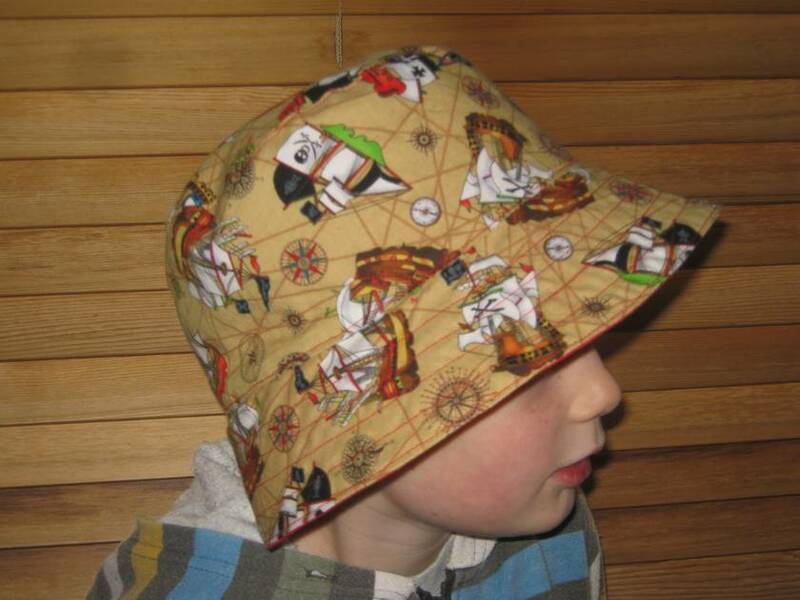 This hat is made out of quality cottons and is fully reversable with a fun pirate print that makes them want to keep it on. It features a wide brim to protect the face, neck and ears. Donated by Two Blue Monkeys"